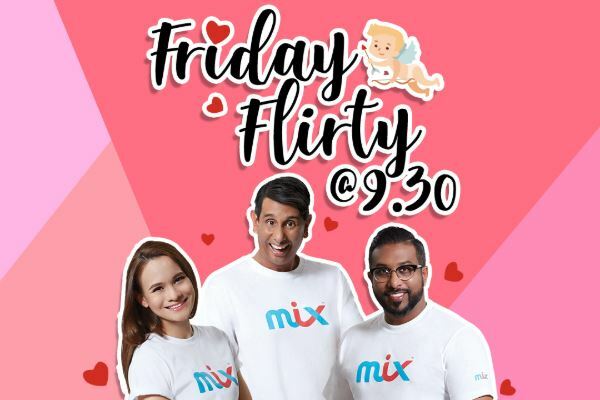 You missed the breakfast show? Worry not! 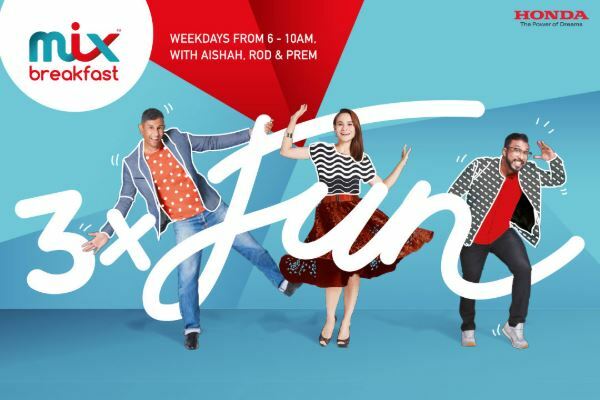 Get the best of MIX Breakfast here, where Aishah Rod and Prem talk about interesting topics daily! Ask Aishah to visit your kid’s school, and she will! 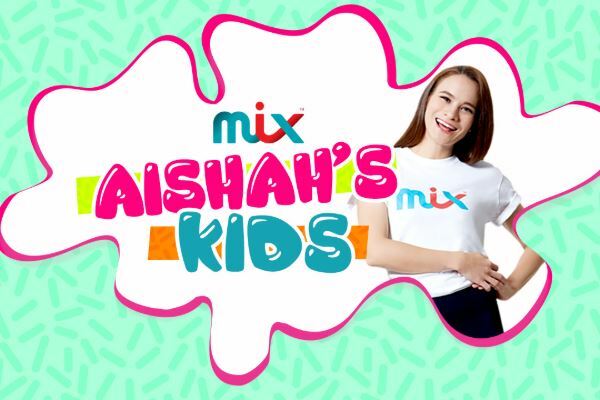 Join Aishah in finding out the honestly innocent answers to her questions, from kids!